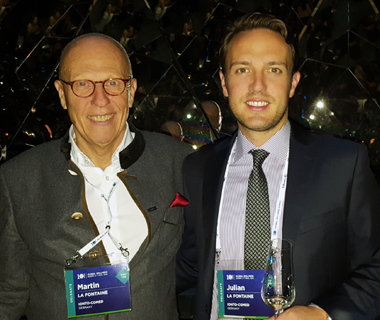 Our founder and CEO Martin and Julian La Fontaine attended the Global Wellness Summit 2016 in Austria from 17th – 19th Oct 2016. Highlights of the event: the gala dinner at Swarovski Crystal Worlds in Wattens and the inspirations for the future trends of wellness. The lectures should be online soon.